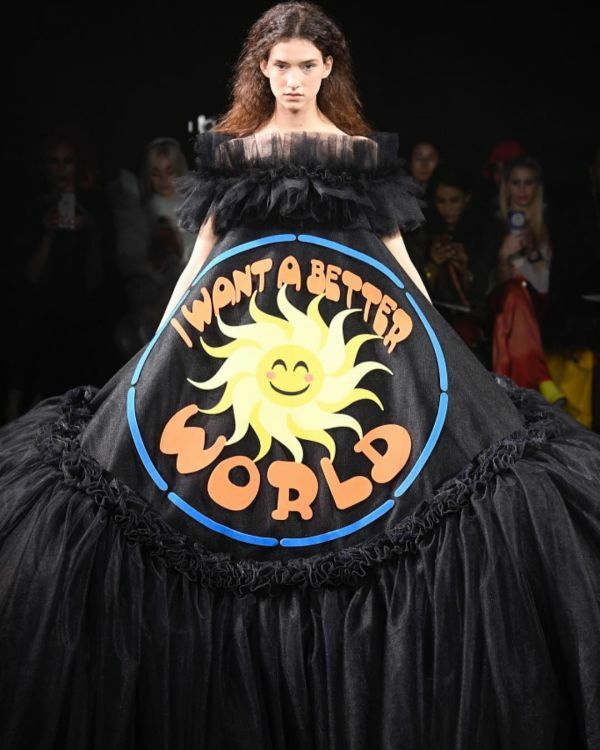 You Wouldn't Want To Wear Anything Else Once You See *These* Slogan Dresses! 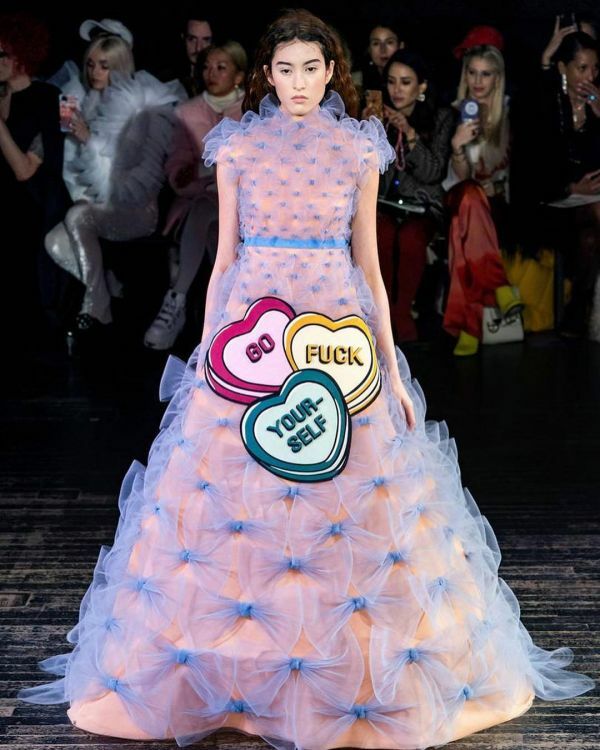 Some fashion designers aim to make a statement and some statements aim to make fashion. 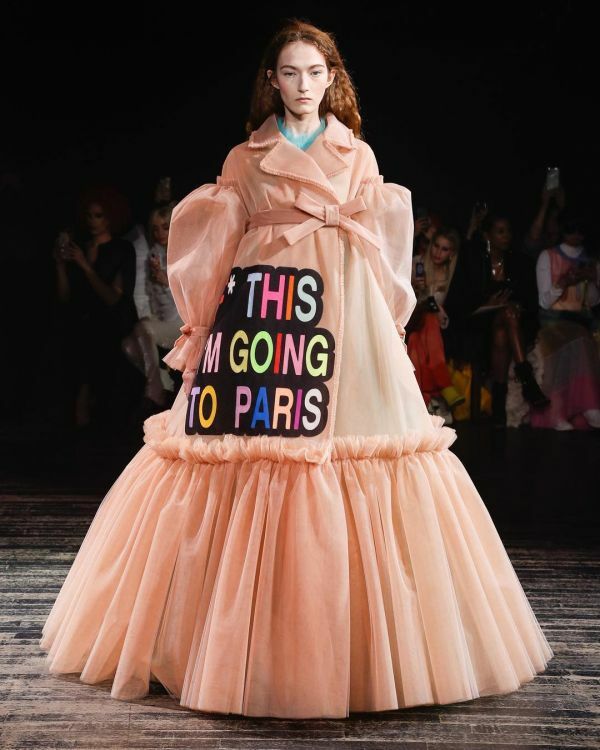 That is exactly what happened when Viktor and Rolf, the avant-garde luxury fashion house, showcased their collection at the ongoing Paris Haute Couture 2019. 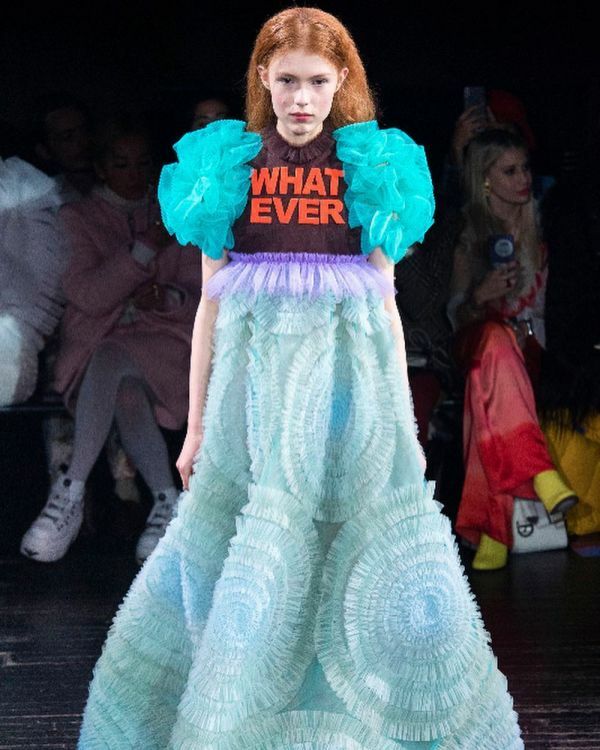 When dresses as big as our dreams, as colourful as unicorns and as quirky as Phoebe Buffay, flooded the ramp, all hell broke loose. 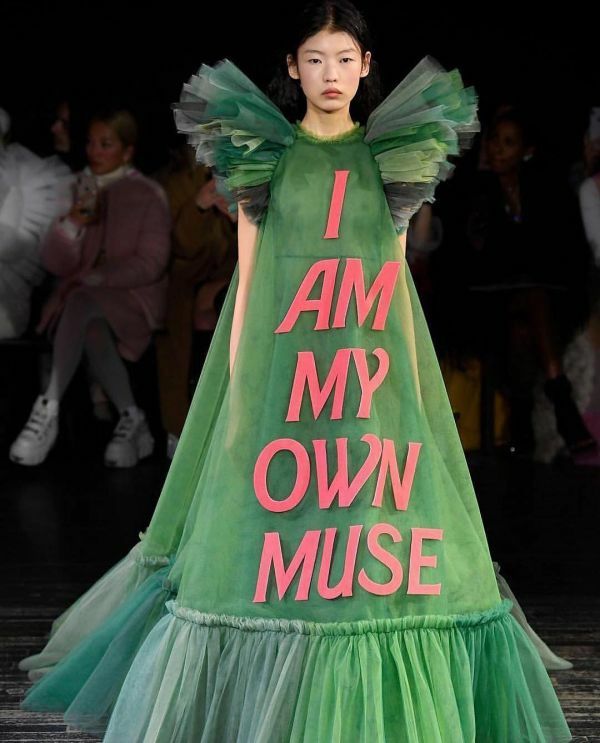 Women all over, including us, are now haunted by these statement dresses 'coz once you see them, they are all you want to dress up in, all day, every day. 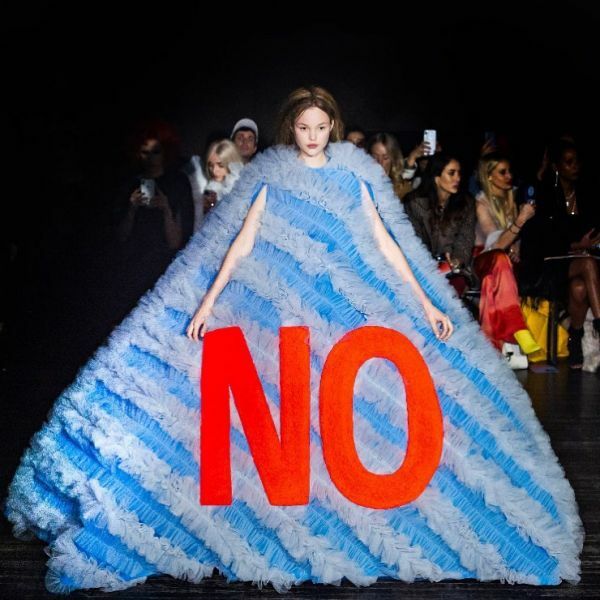 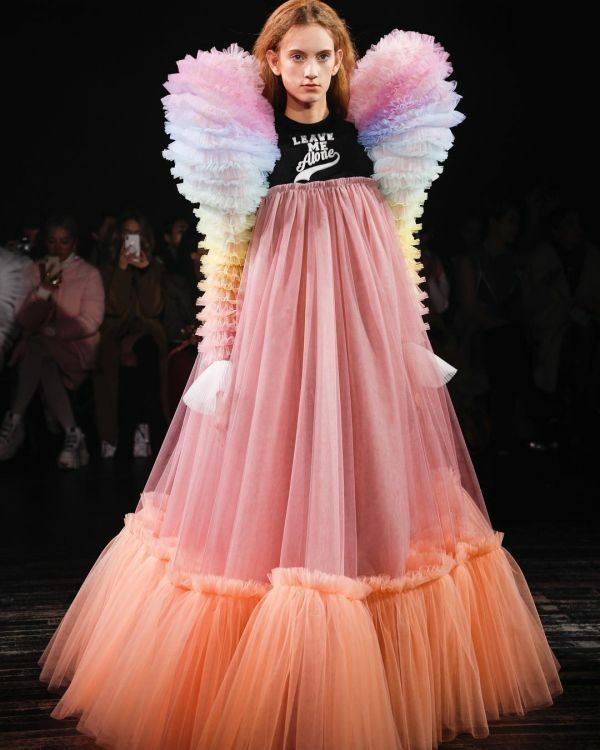 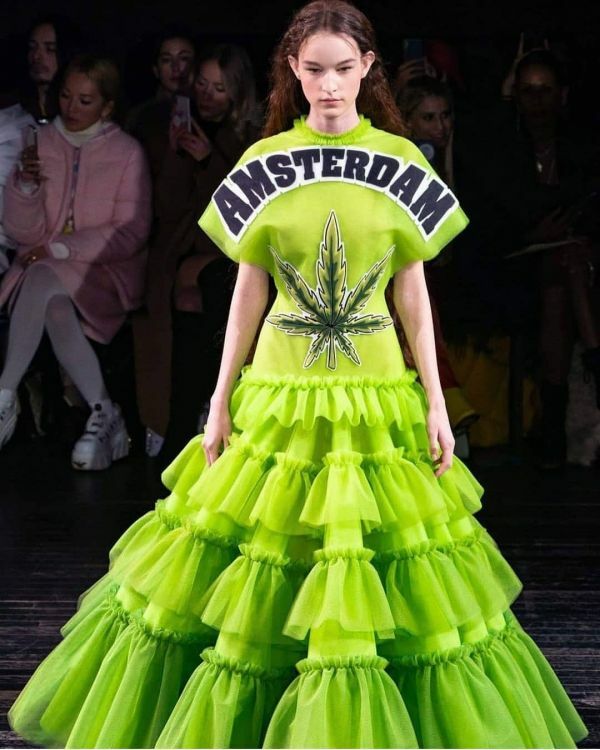 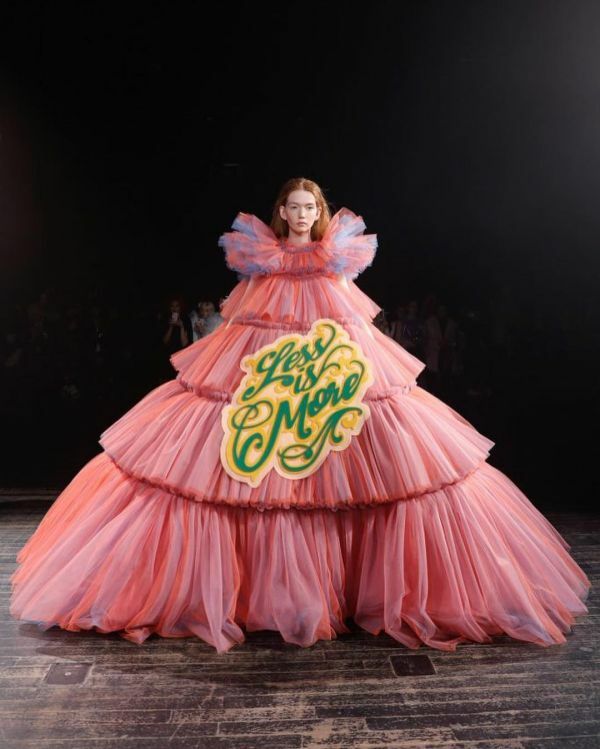 The fashion house debuted their spring-summer 2019 haute couture collection, featuring voluminous ruffles, gigantic sleeves and yummy tulle. 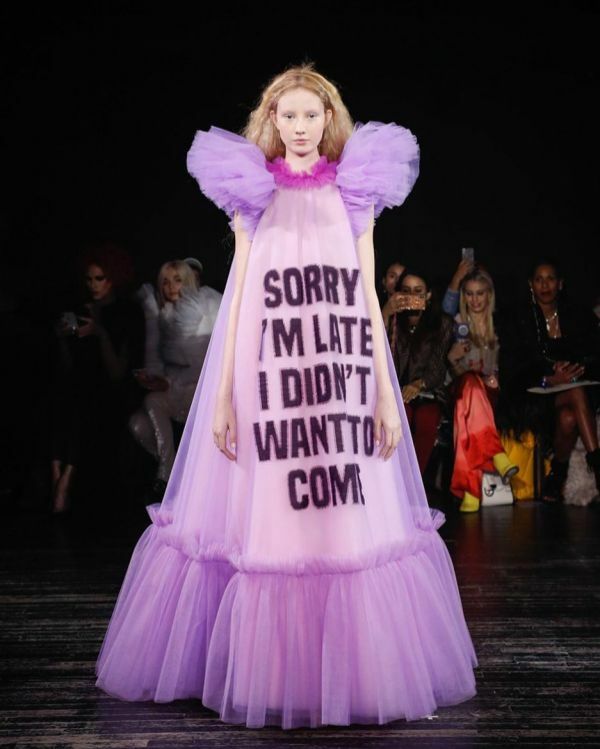 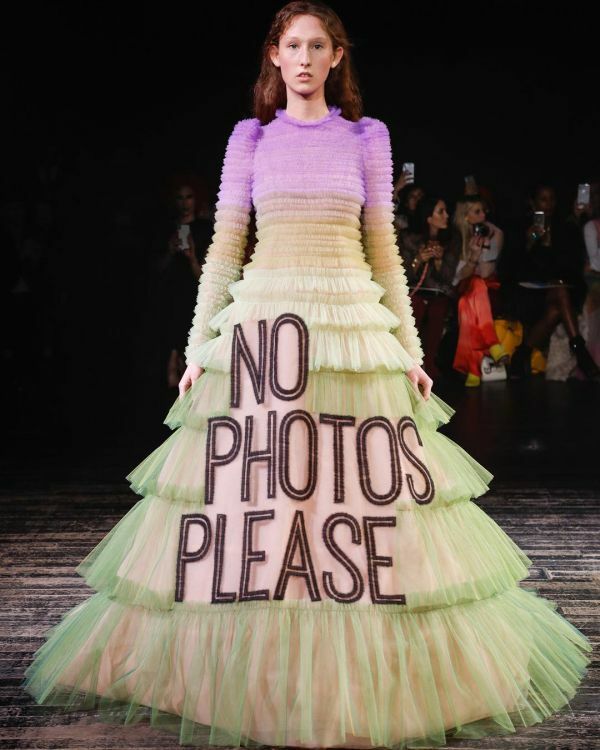 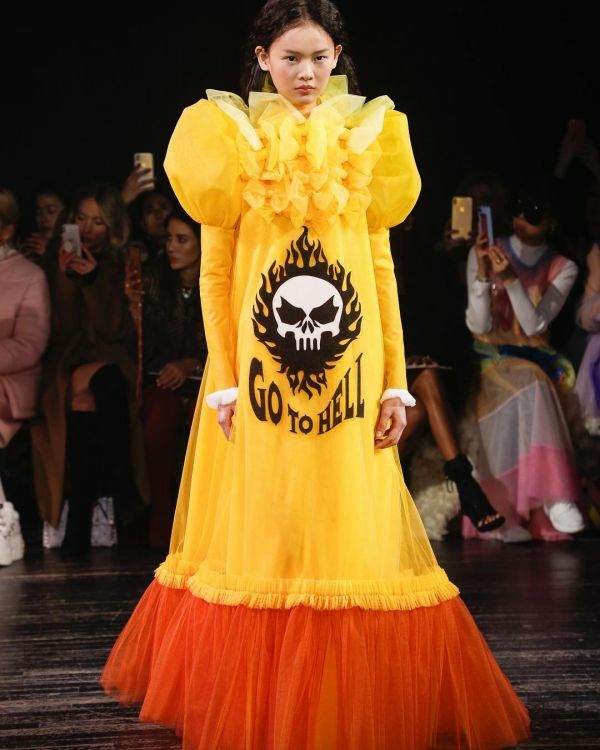 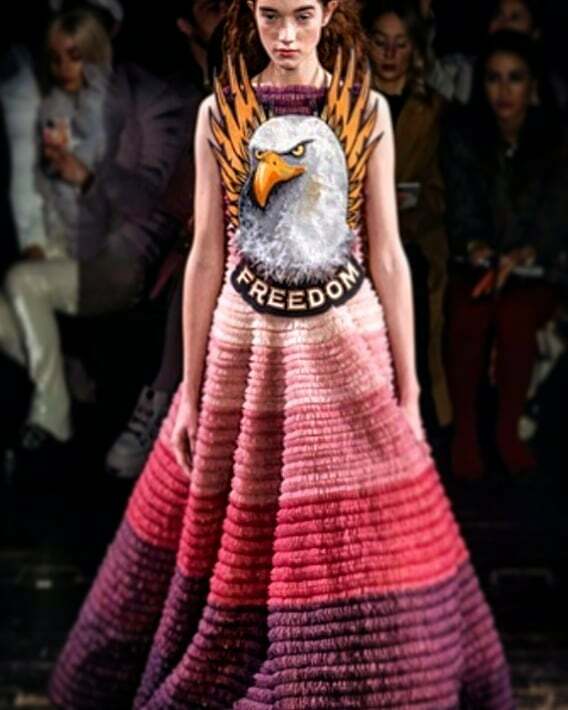 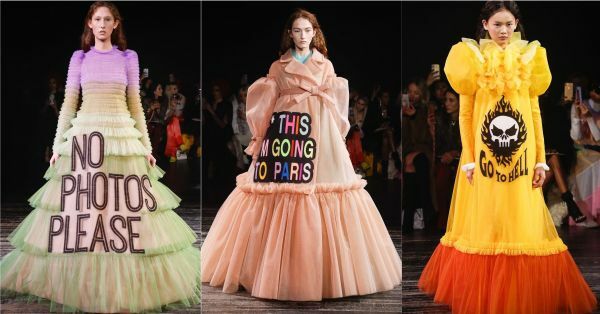 In addition, each dress boasted a slogan that's basically all of us. 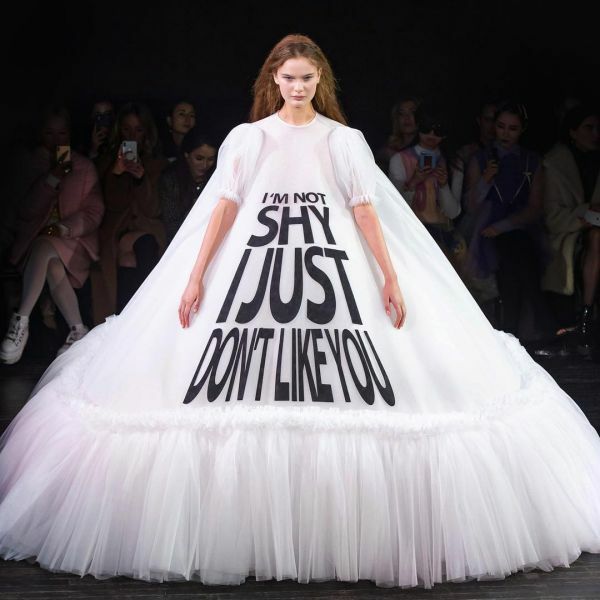 Here are all the 17 wonderful dresses that made a head-turning statement, and quite literally, at the Paris Haute Couture 2019. 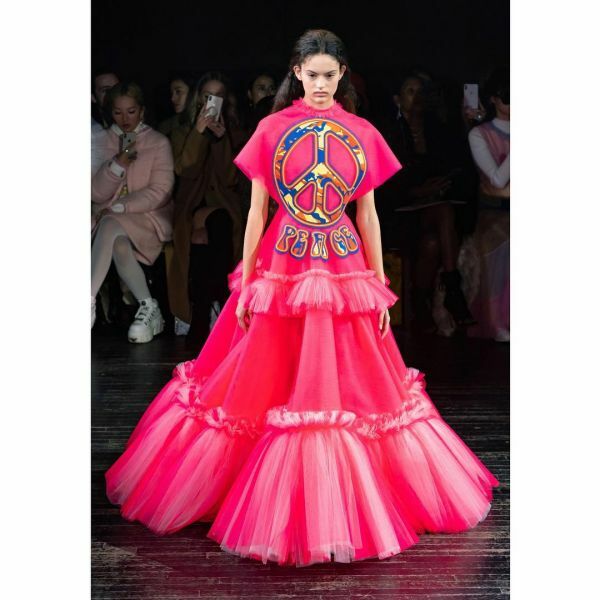 If you tell me that you don't want all of these colourful, badass, statement-making dresses in your wardrobe right now, you would be lying. 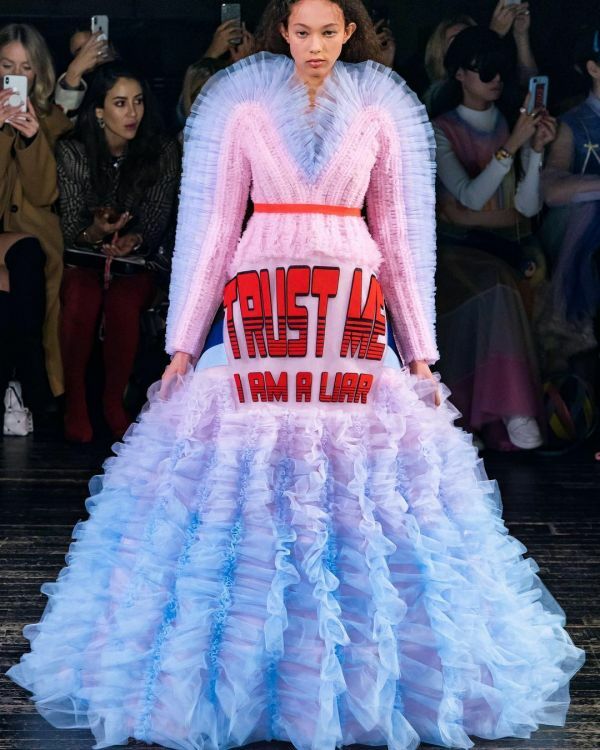 Now, you decide whether you want to be stylish or a liar.